Being established in 1981, Rancrisp cashew is a leading international representative for premium quality Sri Lankan cashew. We are the only cashew processor in Sri Lanka that achieved ISO quality certificate for cashew nut and cashew related products processing. Founded by Mr Eden Thamel and his beloved wife on 16th April 1981 as a family business, the company now employs over 100 staff with a chain of sales outlets in the people hotspots in the country. With an exclusive product range and new introductions, Rancrisp cashew has constantly featured in leading supermarkets and five-star hotels island-wide. 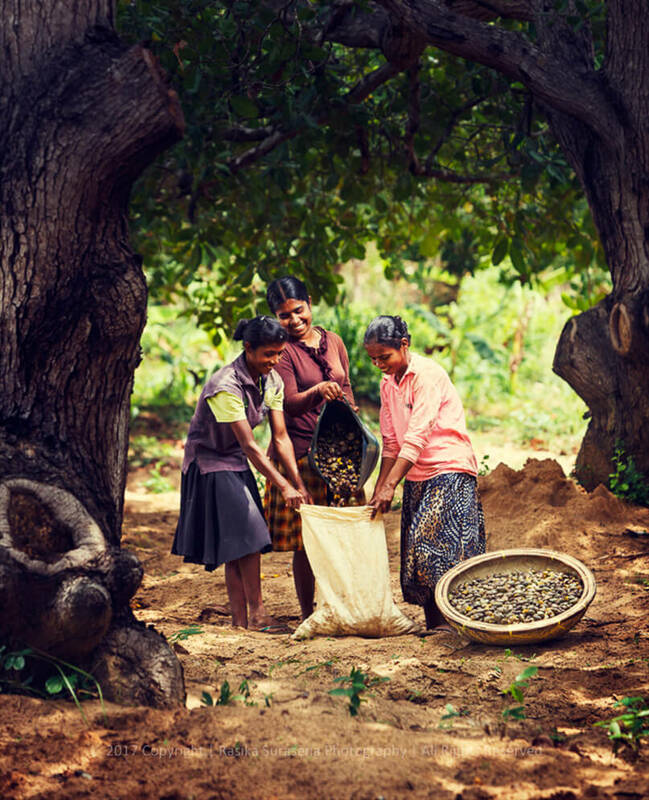 We take several measures to empower the Sri Lankan cashew farmers and their families. 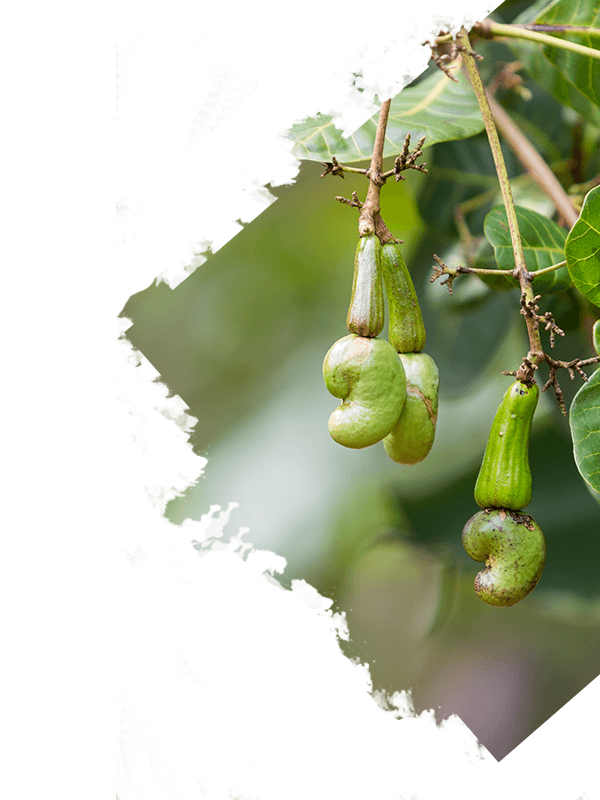 Hence, we source cashews from our island wide cashew farmers. 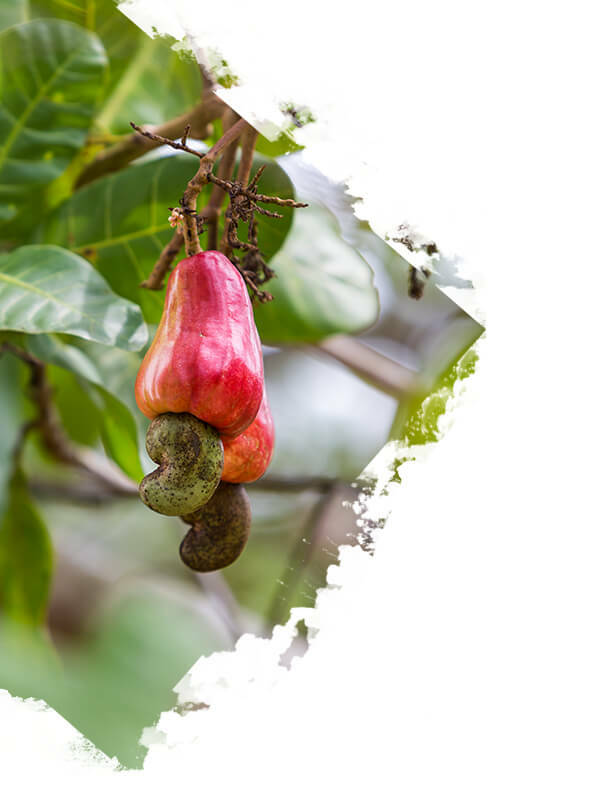 All sources are well inspected and sourced the premium quality nuts and fruits that are carefully graded using stringent standards to ensure their quality As the name suggests, the company’s main product range is focused on cashew derivatives. But in recent years we also branched out to produce a diverse collection of products based on fruits and other savoury items. Due to its premium quality, milky taste, and authentic Sri Lankan flavour today Rancrisp cashew is one of the leading cashew exporters to well-established export market. At present, we export our products to USA, Japan, Australia, New Zealand, and the Maldives etc.